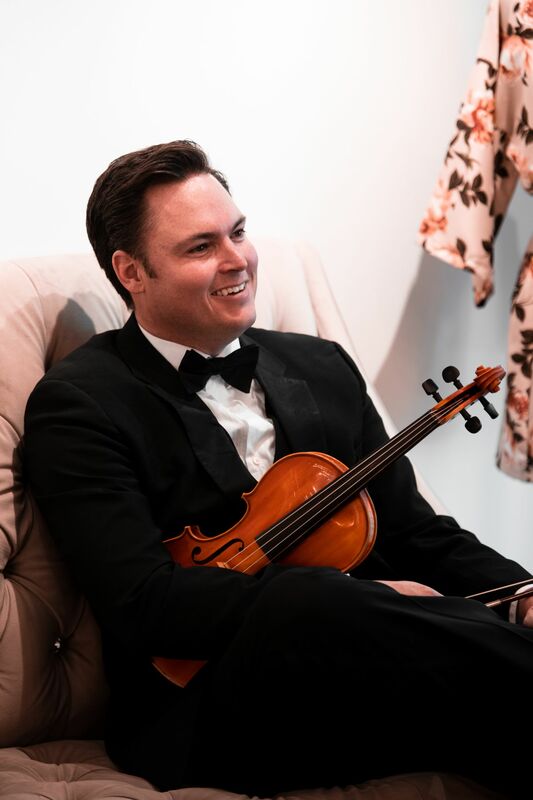 Classical-crossover violinist, Darcy Stamp has performed and recorded with a wide range of artists, including Josh Groban, George Canyon, Tyler Connelly (Theory of a Deadman), Johnny Reid, Dan Davidson, Trinity Bradshaw and many others. 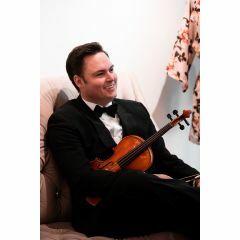 Having studied at the University of Toronto under Canadian violinist and pedagogue, David Zafer, Stamp has toured extensively throughout the United States, Canada, Europe and United Kingdom with groups such as Fiddlers GF and Calgary Fiddlers. An established sidemen in the recording studio, he’s played on well over one hundred albums, performing multiple genres and styles such as Country, Classical-Pop, Celtic, Folk and Broadway theatre. 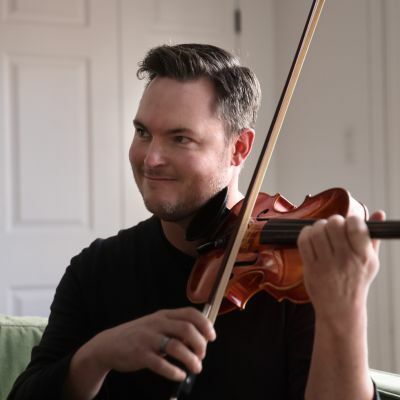 Other career highlights include working with Jully Black, Dave Gunning, Andrea Menard, John Wort Hannam and Time Tamashiro’s Bonanza Little Big Band, as well as performances at the Kennedy Center, Smithsonian in Washington, and an extended engagement of at Disney Epcot. 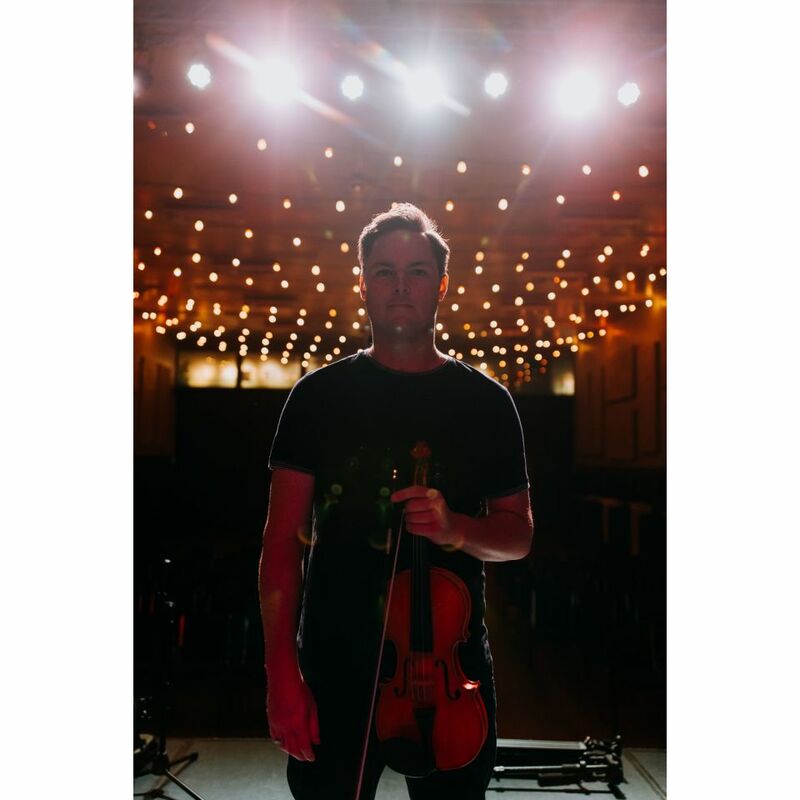 Theatre credits include fiddle in A Closer Walk with Patsy (Vancouver), and fiddler in The Best Little Whore House in Texas (Calgary). 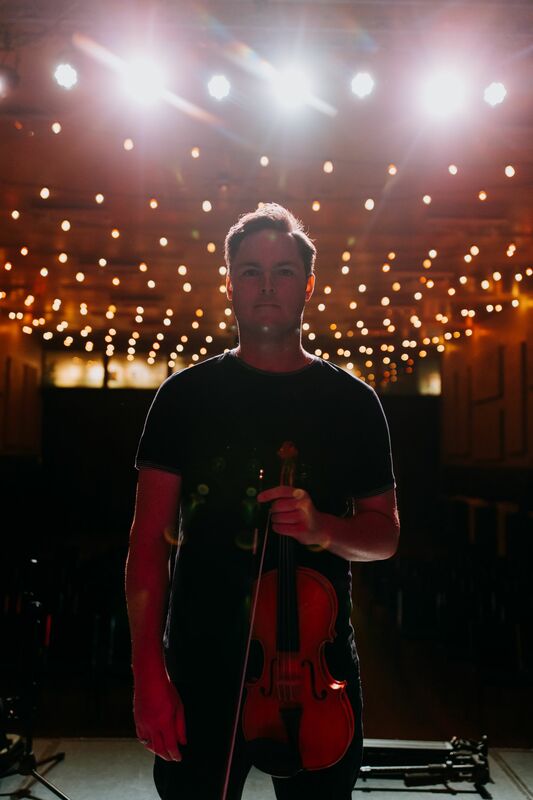 Stamp is currently recording and producing his first album as a classical crossover violinist to feature pop/rock instrumentals of original compositions and iconic songs re-imagined!